Cloud accounting has come a long way in the last 15 years, and Infinity Accounting has several options available, whether you are establishing a new accounting system, or want to switch from one system to another. 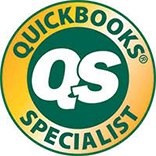 We are certified in QuickBooks Online, Xero, FreshBooks, Sage one, and Wave. 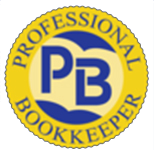 Whichever software you prefer, we can help manage your books and give you the information that is crucial to growing your business! Xero calls itself “beautiful accounting software”, and we couldn’t agree more! Xero has a very easy on the eyes interface and offers the scalability and features typically found in a full accrual accounting system. These include accounts receivable, accounts payable, bank reconciliations and more. Xero accounting software provides inventory add-ons that allow you to manage all aspects of your business. Data entry with Xero is very minimal if the bank feeds are set up properly. Financial statements and reconciliation reports further assist with users’ work papers. 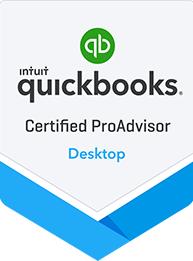 The newly designed and revamped QuickBooks Online provides small businesses with an intuitive, easy-to-use design that gives users access to an open platform that works anytime, anywhere. The simple, yet powerful platform offers small businesses a superior business management solution. 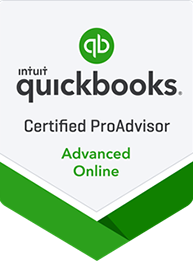 In addition, QuickBooks Online provides users with customized data in a visual format that is informative yet easy to understand and offers real-time data and reports. 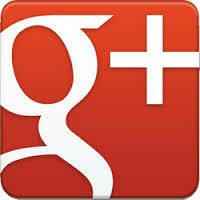 The design is built for better functionality that boosts efficiency and helps save small businesses. 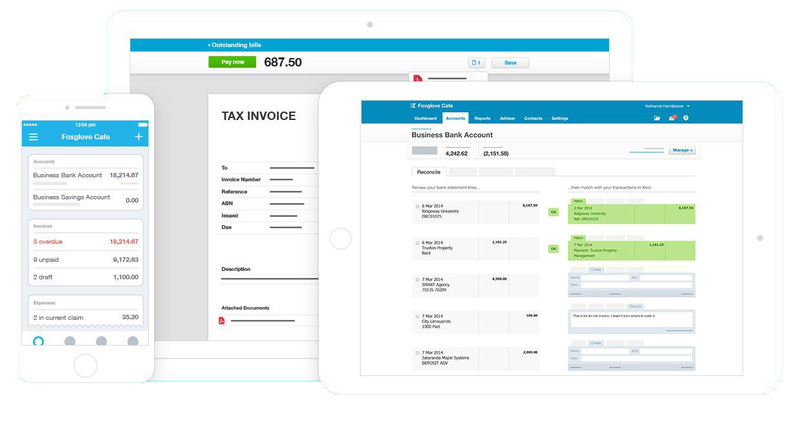 When it launched, FreshBooks broke the cloud-based accounting mold. FreshBooks was a breath of fresh air. It uses words and phrases that non-accountants can easily understand. 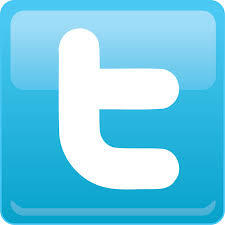 Its user interface is exceedingly friendly, understandable, and attractive. 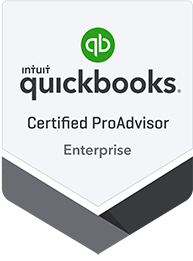 It’s a tremendous solution for sole proprietors and very small businesses that need in-depth invoicing capabilities, combined with management of time and expenses. It’s specifically for these very small businesses and sole proprietors. Sage One is all about simplicity, efficiency, and ease of use. Setup is fairly simple. 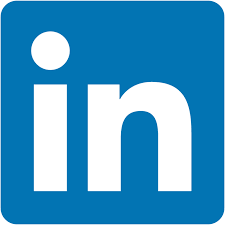 It is an online solution, so it is always up to date, backed up, encrypted and accessible via any web connection. You can manage projects, track tasks, track time and accept payments using this one solution. In addition, Sage One accounts support unlimited collaborators, projects, tasks and invoicing without any additional fees. Sage One is ideal for small owner-operated business or sole-proprietorship that is service-based with no inventory and a need for simple invoicing that allows them to get paid on-site.